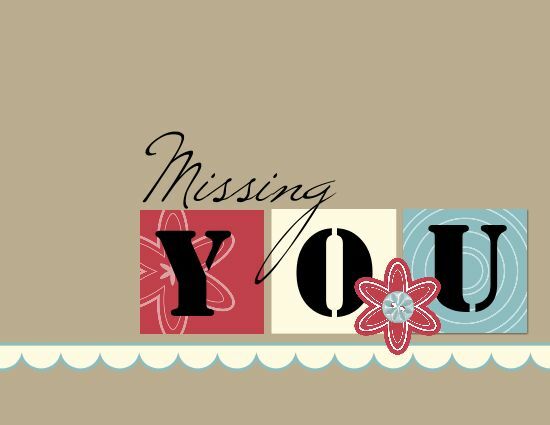 Such a poignant theme this weekend for Operation Write Home's Memorial Day Blog Hop: Missing You. I hope as you travel the Blog Hop this weekend that you will be inspired to contribute a card or two (or hundred) to this fine group so that a Hero overseas will have a really special card to write home a message of love – connecting the cardmaker, the sender, and the recipient! Such a blessing to be so useful! Please visit this website for more information! http://www.operationwritehome.org/ Their mission: Supporting our nation's armed forces by sending blank handmade greeting cards to write home on, as well as cards of gratitude to encourage them. Have a table set out at your BBQ this weekend and let folks write a thank you note to Any Hero that you can include in your next donation!! 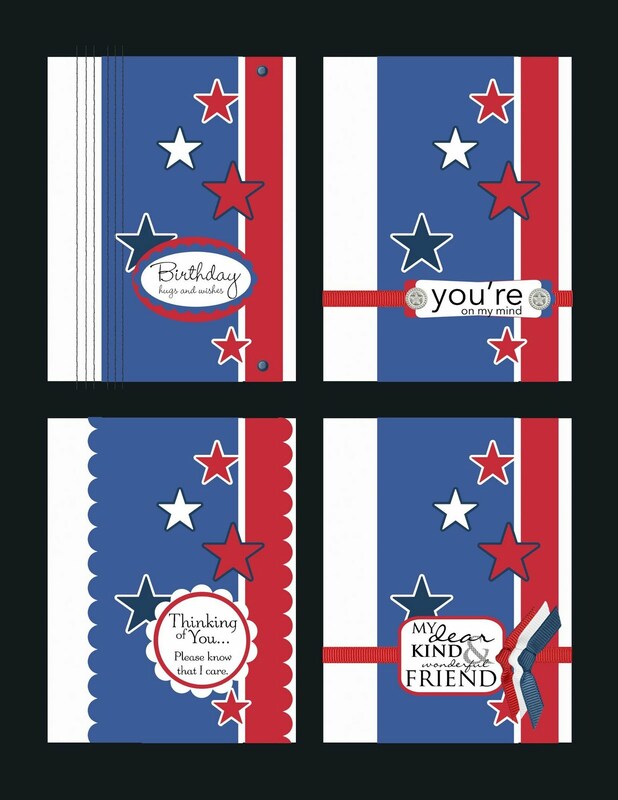 Mail from home is the #1 request from deployed warriors; adults and children alike can encourage heroes by writing notes to include in the boxes! This is my 3rd blog hop with Operation Write Home. I am sharing my cards made in the My Digital Studio crafting program from Stampin’ Up! I say “crafting program” because this is so much more than a digital scrapbooking program!! With this digital software you have access to all your favorite Stampin’ Up papers, punches, accessories, and stamps – in all the Stampin’ Up colors you love. 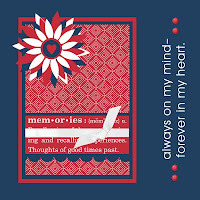 You are able to quickly customize a layout – card or scrapbook page – and print it out! You could be done, mail or wrap it up! But you can also use the print outs as a foundation and add even more embellishment to the printed piece – known as Hybrid crafting. Hybrid crafting is perfect for large projects and group projects. You can produce one, or a dozen, but ultimately save time and money creating something unique and special! 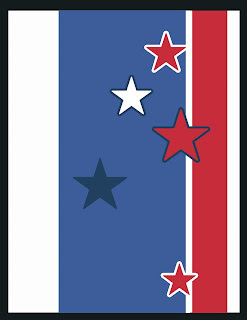 I started with a Base Card: Red White and Blue background with some star accents. Pretty patriotic, and look how easily it can be transformed into Birthday, I Love You, Miss You, Congrats! Enjoy the power of possibility! Simple and easy : print multiple prints of the Base Card and add punches, ribbons, brads and your sentiments. But Special! Hand made cards are really held together with love and good wishes. Won’t you send some of yours to a Hero today? and may you quickly cross off those days on the countdown to Home!! What a cool idea to create digitally. Your digital cards are beautiful! Thank you for my blog comment! I just had to skip ahead in the hop for a moment to tell you my blog was originally called Midnight Scrapper. lol! I always say my best inspiration comes when it's dark outside!! Great idea to use MDS!! Love all of your creations for the blog hop! Now that's a good idea to set some anyhero cards out at the barbeque. Good for others to get involved and good for the hero who gets many good wishes! Your cards are just stunning. Great post and your digital cards are amazing. fabulous cards & love the quote!! 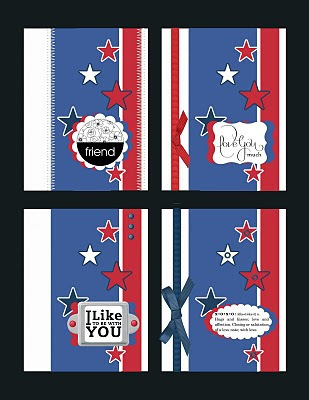 I just love your blog name:) Your cards are great red white and blue! I love your card with the craft background. So simple yet so beautiful. I love your digi cards! Very patriotic and oh-so-perfect for the occasion! These digital cards are cool. I've never tried one but you have whet my appetite. These cards are so great! Love them! great cards, missed you on the hop! love seeing such nice cards using red white and blue that are more general in use.......thanks. Your digital cards are great!!! Thank you for supporting OWH! Lovely digital cards and thanks so much for the quotes and words of wisdom. I love your idea of getting people to write thank you notes at BBQs! Oh, these cards are so great. TFS. Fantastic use of MDS, and I love your idea of having an 'Any Hero' card signing table at the Memorial Day gathering! Fabulous cards! Love the different results of the same design--clever!! Wow, digicards!! Yours are wow - cooooool!!! Fabulous cards! I love the CAS design of the first one, yet there is so much interest in it! Great job on them all. These are all great cards! MDS is on my wish list! I want to use it to design my cards before I make them with actual paper so that I don't waste any if I end up not liking it! Your digi cards are very fun! WOW, your cards are GORGEOUS...thank you for sharing. Great cards! And, as a military wife, let me say thank you for sharing your creativity to help bring families closer who are separated by duty. Very nice explanation of your project. Thank you for the suggestion to invite your family and friends who are at your gathering to participate. It was a pleasure visiting your blog. Who knew you could do all that fab stuff with digi. Great job! Cool digi cards! Great job! Have a great weekend! Beautiful cards! I love all of the new things that Stampin' Up is doing! Wonderful cards. A great way to make several cards all unique but very much the same to make things easier. Great job! I love the idea of makng a group od individual cards from the same basic idea. Yours are awesome! Wow, gorgeous cards. I love all of them! Wonderful, wonderful cards. I love your quotes also. The last is especially dear to me. TFS. Wow - loving all of these. Thanks for sharing your ideas and talent! Very informative post...on so many levels! Thank you! Lots of great cards too!! You did a beautiful job with your cards! Great cards! Love your digital creations. Thanks for the quotes. Thanks for sharing and inspiring. Fantastic! Your digital cards are great! Very nice group of cards! I especially like the first one on kraft card stock. Thanks for sharing the quotes! I'm saving them. Love your ideas! Thanks for sharing! I may lift a few of them!! i love all of the variations you created for your cards! Very creative! What a nice set of hybrid cards--I haven't done too much with digital card making.